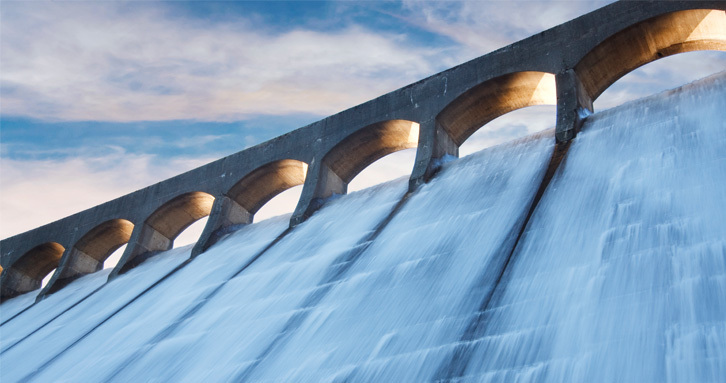 At Altair, we use our unique understanding of numerical simulation, engineering and high-performance computing (HPC) to deliver solutions that enable our customers to meet our world’s energy demands safely, responsibly and economically. 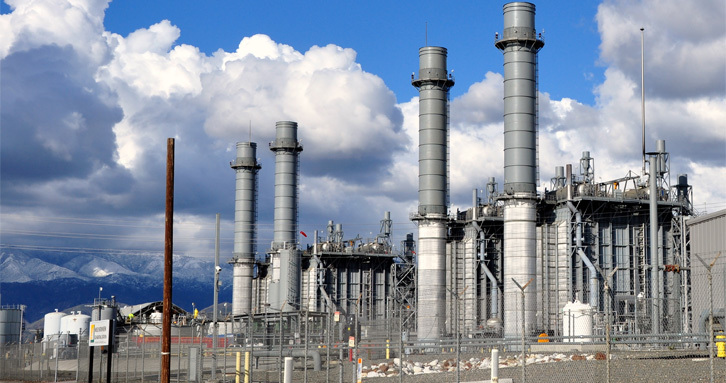 The world’s energy industries are continuously adapting to the changing market and consumers’ demands for cheaper, safer, cleaner and more reliable fuel sources. Altair has a wide variety of technology, multi-faceted experience and resources to help our customers build and maintain solutions that provide a competitive advantage in their particular areas of expertise. Altair makes the leap from supplier to Partner by providing a combination of world-class PBS Works technology for Enterprise Computing, an expert ProductDesign engineering organization with experience in practically every industry domain and unmatched modeling, simulation and optimization tools in HyperWorks. Altair HyperWorks provides a comprehensive suite of CAE tools to solve energy discovery, extraction and utilization problems throughout the energy industry. Altair’s tools and expertise are being used by the world’s largest and most innovative Oil and Gas companies to discover more efficient ways to meet the world's growing energy needs while addressing expectations of economic and environmental responsibility. This includes improving the production and performance of existing fields as well as discovering, evaluating and developing new ones. Customers are using our solutions to solve engineering problems in onshore, offshore, HPHT, ultra-deepwater and arctic applications. Mechanical Earth Modeling: Leveraging finite element analysis (FEA), uncertainty analysis and optimization techniques in HyperWorks, engineers and scientists are able to characterize and predict how rock formations like strata and fault lines will react to drilling and extraction before production even begins. 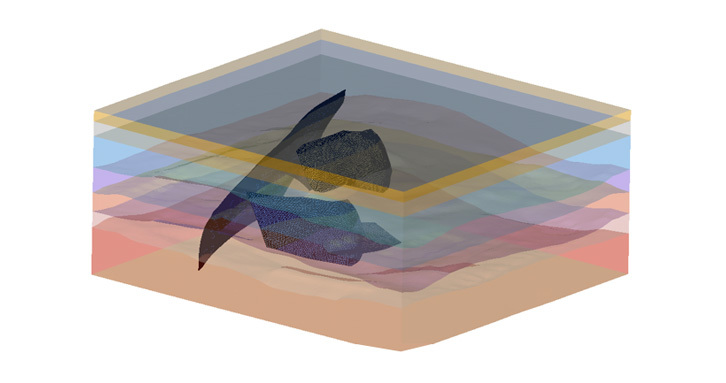 Augmented by direct connectivity to HPC resources both locally and in the cloud, HyperWorks is the premier platform for solving multi-disciplinary modeling, analysis and optimization challenges for structural geology. Offshore and Subsea Equipment: From optimizing down-hole tools to extending fatigue life of subsea equipment to reducing LNG sloshing, Altair has a strong reputation of repeatedly enabling successful execution of offshore projects. Mechanical optimization plays a large part in that portfolio, as does our unmatched Fluid-Structure Interaction (FSI) solutions for equipment, risers, platforms and pipelines. HPC Resource Management: As traditional and accelerated resources have become more available both traditionally and in the cloud, Altair’s integrated approach to all things HPC has brought science and engineering to the forefront of technical capability. This includes the traditional fields of seismic processing and reservoir simulation, but increasingly includes all areas of engineering looking to leverage the advantages of HPC through remote visualization, web portal integration and parallel processing for uncertainty analysis and optimization. Altair delivers cutting-edge software tools and expertise for simulating all aspects of wind turbine development, operation and life extension. 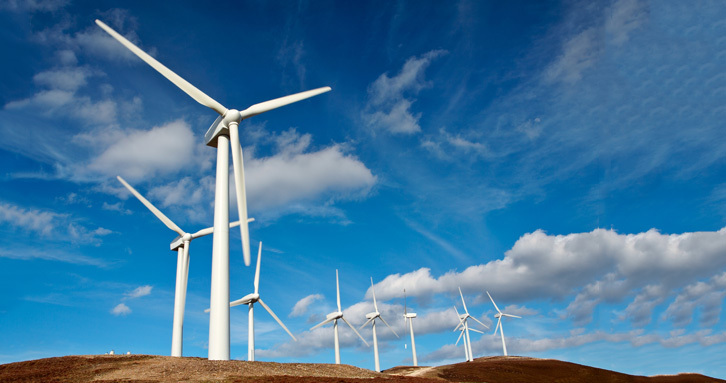 Altair has a strong history of delivering innovative solutions for the wind power industry spanning across simulation software capabilities to engineering consulting services. The HyperWorks simulation suite includes all necessary tools for design and development of wind energy projects. In addition to these software solutions, Altair’s expert team of engineers can assist customers in all aspects of design, analysis, project management and even prototyping. 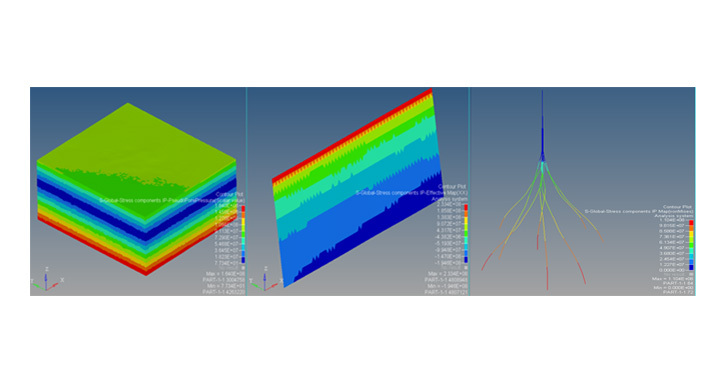 HyperWorks offers a complete modeling and FE-solver environment for structural verification and safety validation of nuclear power generation plants. World-class modelling tools in HyperMesh for CFD simulations as well as mapping functionality from CFD to FE Solvers are included. A broad range of thermal hydraulics phenomena are accurately simulated, from steady state flow to complex transient applications, including thermal shock, flow-induced vibration and flow imbalance. Global vibration analysis of the primary structures subjected to process loads and seismic loads can be performed by both deterministic and probabilistic methods using the mathematical models available in HyperStudy. Highly transient events such as pipe rupture or aircraft impact loads are accurately simulated with steel and concrete reactor containment models in an explicit analysis by RADIOSS. For the secondary piping systems, automatic construction of 3D models from isometric plant and process drawings, can be done in HyperMesh and its extensive automation layers. Biomass has been the most enduring energy source in human history. 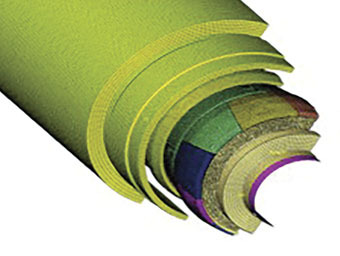 Today’s biomass industry is on the cutting edge of chemistry and technology. Altair HyperWorks can provide innovators with the simulation and optimization tools necessary to keep biomass a critical part of an integrated, renewable energy portfolio. As the solar energy industry has transitioned from a singular focus on advancing photovoltaic cells to a more holistic review of the entire energy capture system, Altair’s technology and expertise have been able to offer significant benefits for analysts and designers. 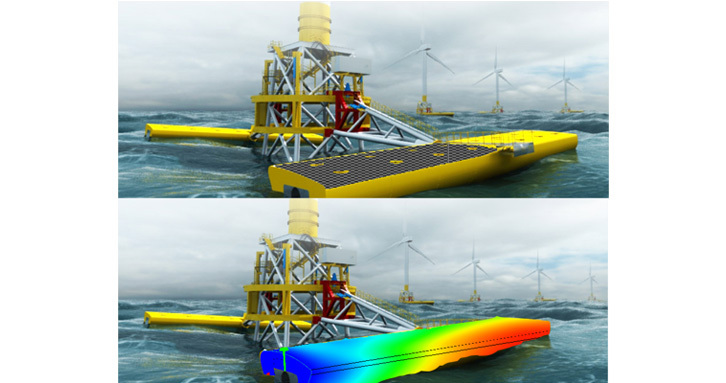 Though Tidal sources are a relatively new addition to the energy industry, Altair has already had considerable success applying a number of simulation and optimization technologies to different tidal energy systems. 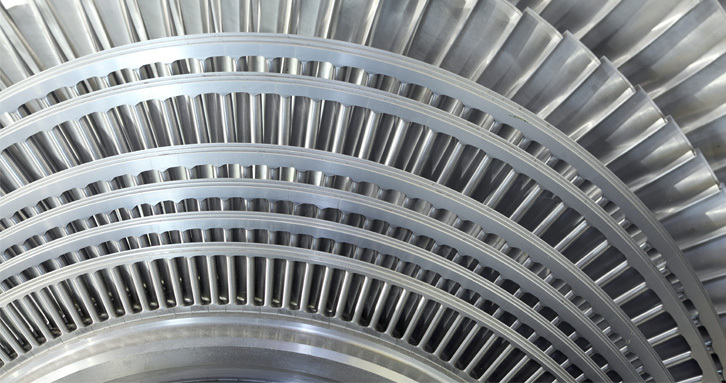 The modeling and optimization technology available in HyperWorks covers the whole process in the analysis of complex gas and steam turbine rotor blades. Considerable time savings by using HyperWorks for these applications have been proven by customers in this industry. 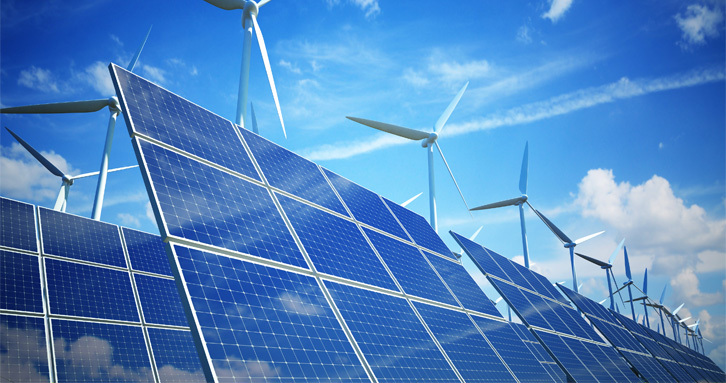 Energy storage is critical to a variety of major industries, including automotive, aerospace and of course solar, wind and tidal energy. 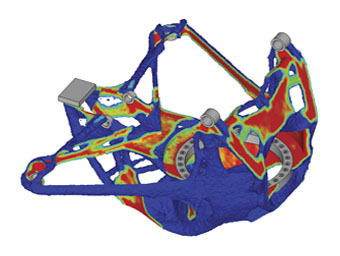 Altair’s simulation technology and expertise in all these industries converge here to provide unparalleled insight into the performance of this critical area.